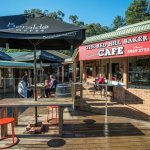 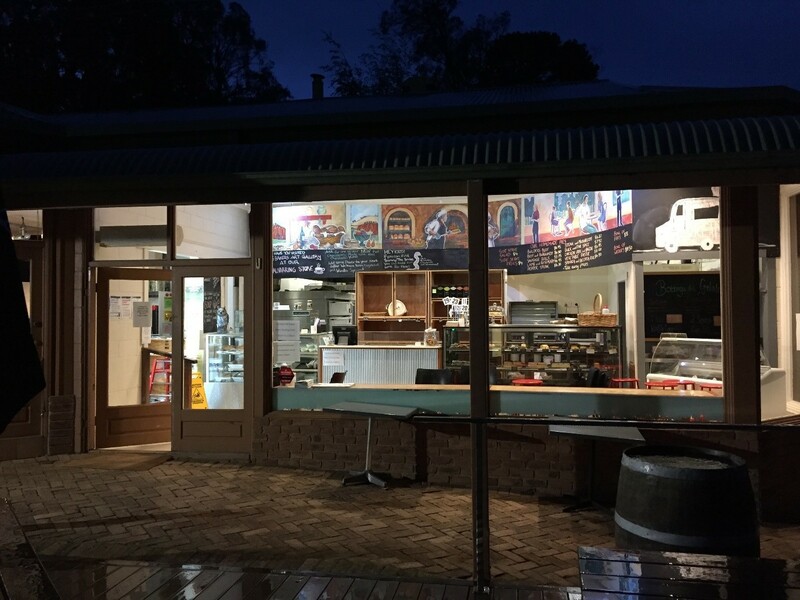 The iconic Red Hill Bakery has been established for approximately twenty-five years and with it’s current owners for the past sixteen years. 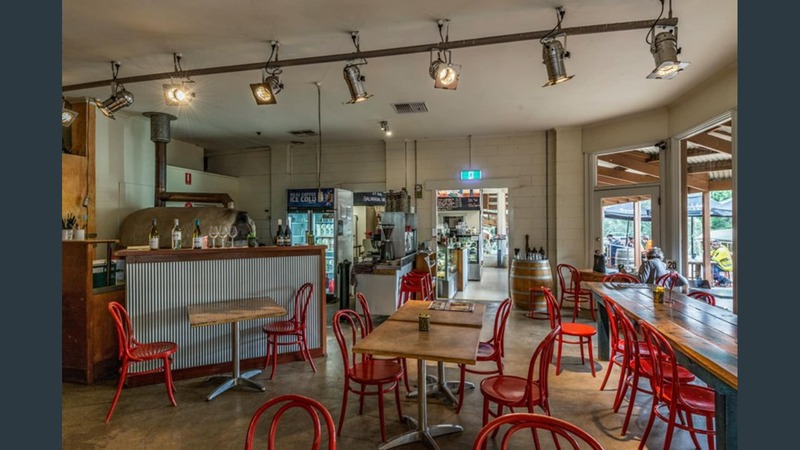 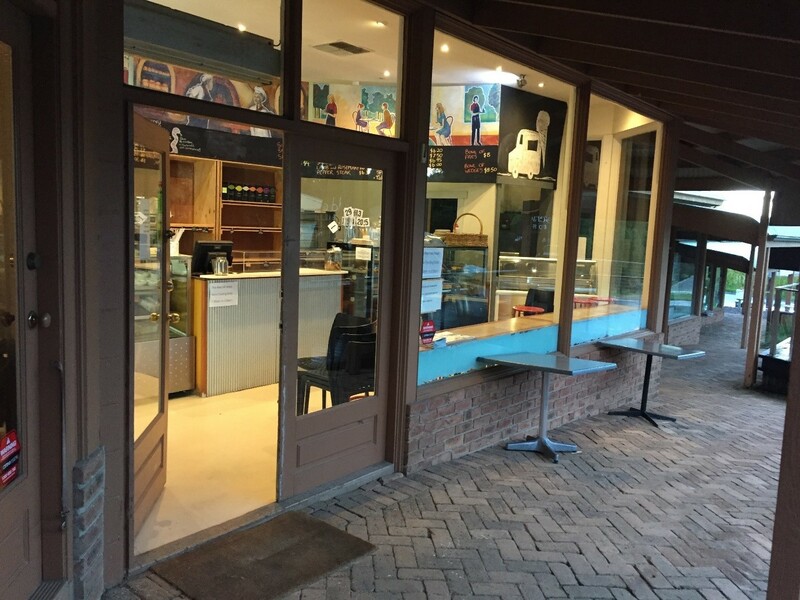 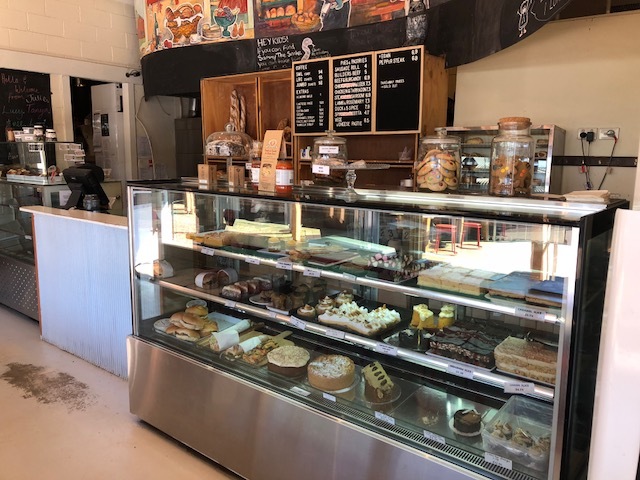 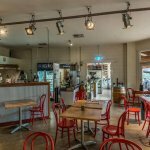 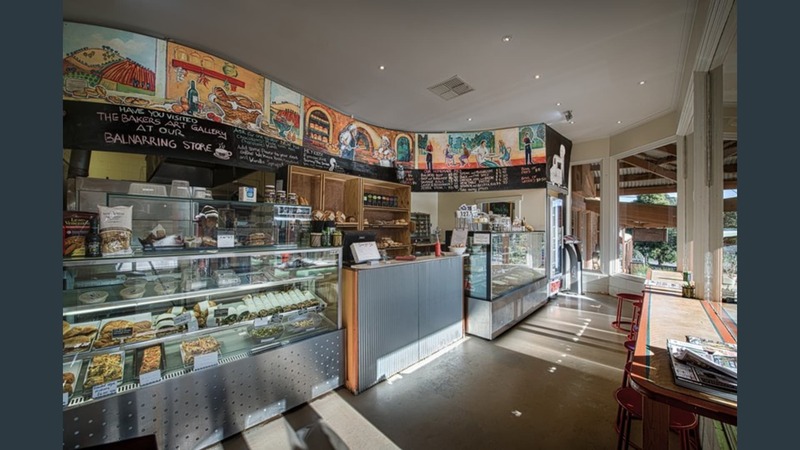 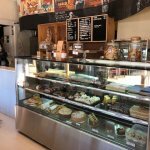 This long established bakery is the only licensed café in Red Hill servicing residents and locals from all over the Mornington Peninsula and also a popular tourist destination. 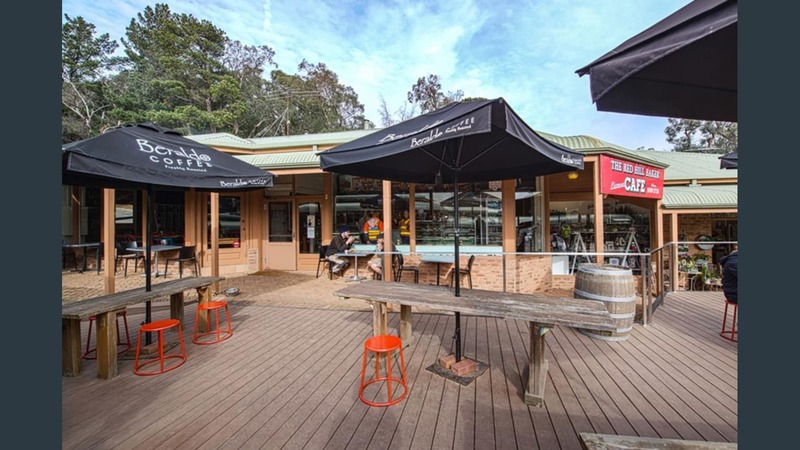 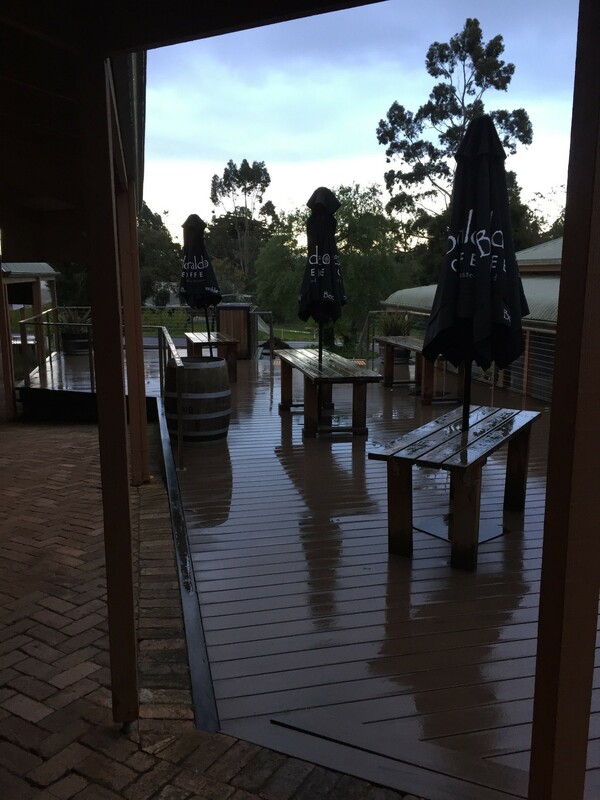 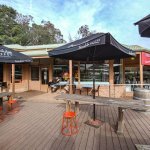 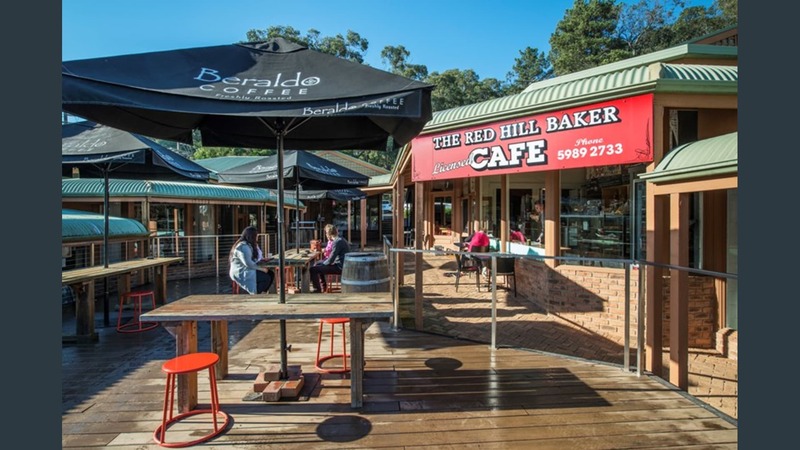 The Red Hill Baker Café is in a prime location in Red Hill South on the beautiful Mornington Peninsula that currently trades 7.30am-5pm. 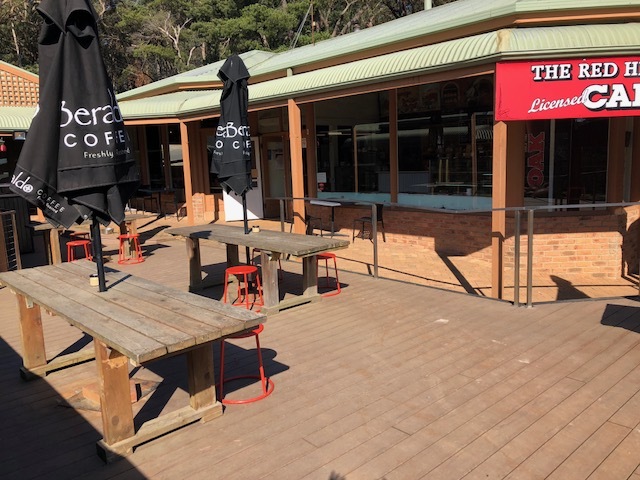 The café accommodates 30-40 patrons inside and up to 50 outside on an exclusive north facing deck. 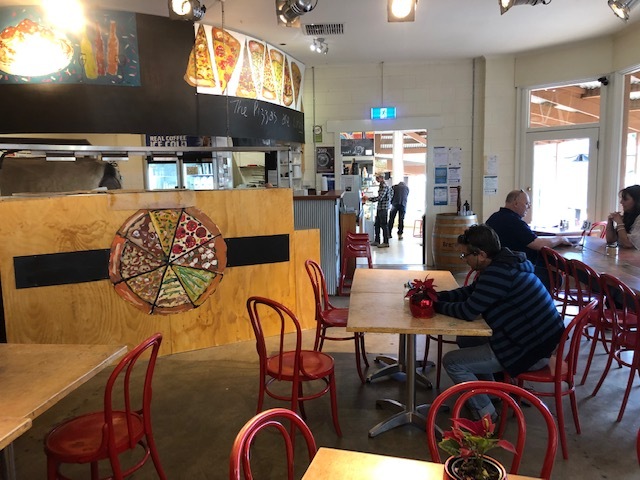 Along with a fully equipped kitchen the café also holds a wood fired pizza oven and open fire, making the facilities rather unique . 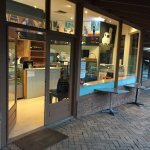 In addition to this, the café could also be used a fully functioning bakery that is also fully licensed until 9pm each night. 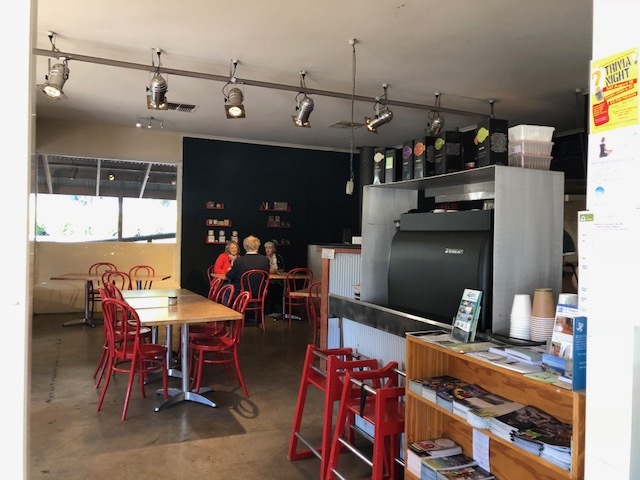 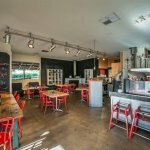 It’s amenities and fit out a hold competitive edge against other cafes in the area, making this a great lease option for anyone wanting to start up or expand a successful café in an exceptional location. 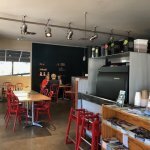 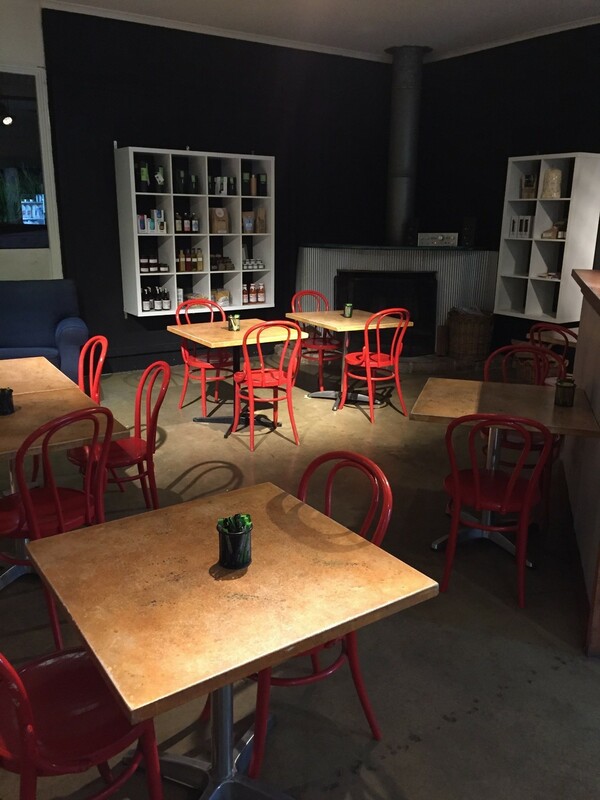 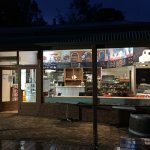 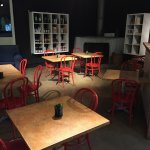 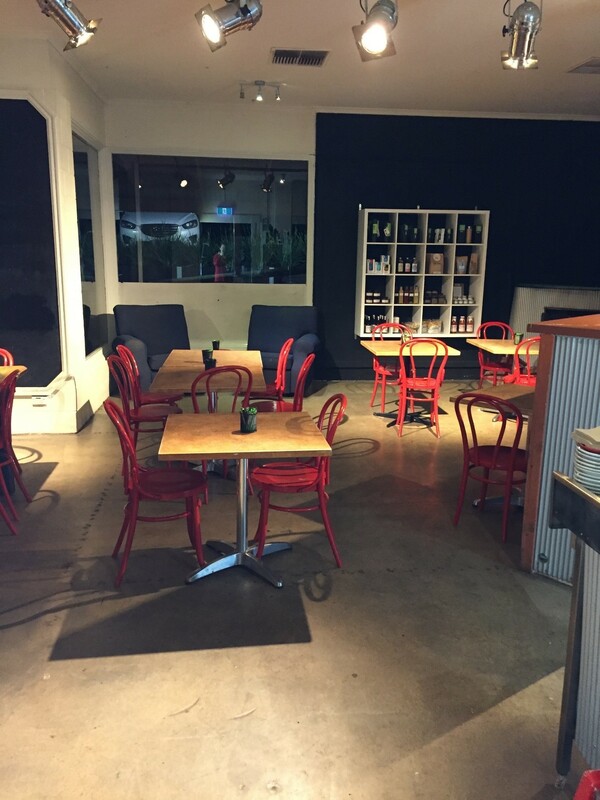 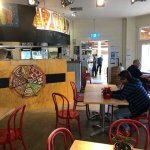 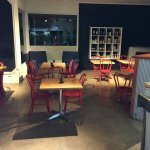 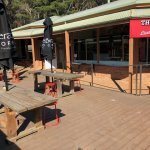 Red Hill Cafe/Bakery has recently been revamped and is now open Thursday to Saturday nights for Pizza. 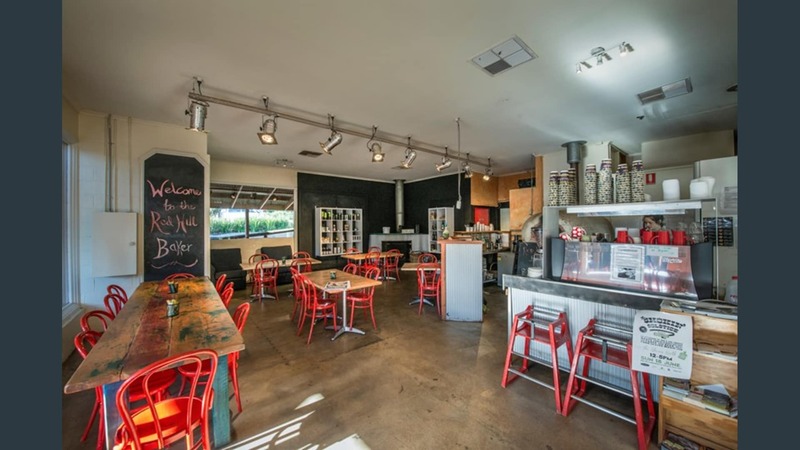 Owners very negotiable and Vendors terms available. 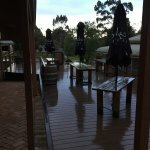 With a long lease makes an excellent option.